So the running bug has bitten you. 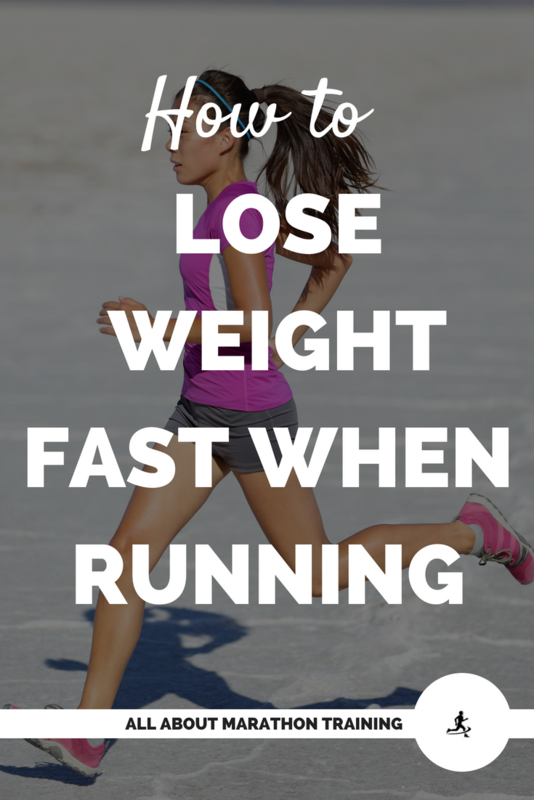 It’s making you itch to go out, run, become a new person. 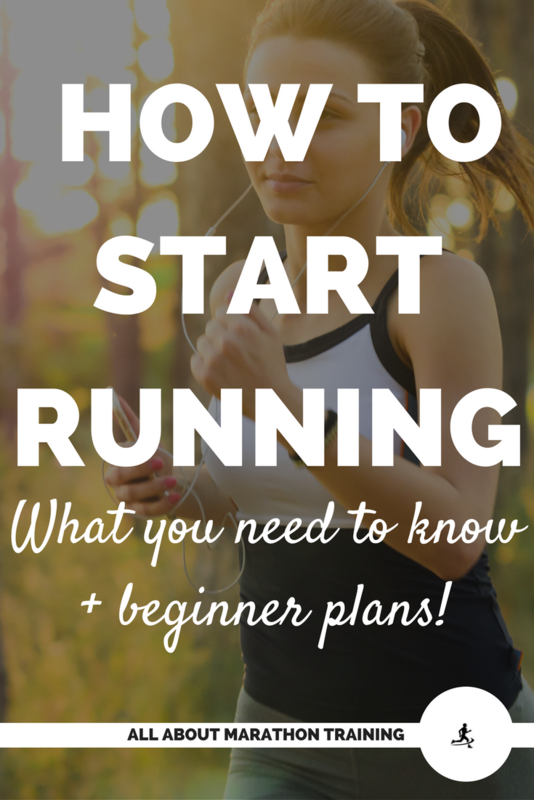 Beginning running is simple but not that simple. You need a plan of action(or attack), one that will hold you to it. 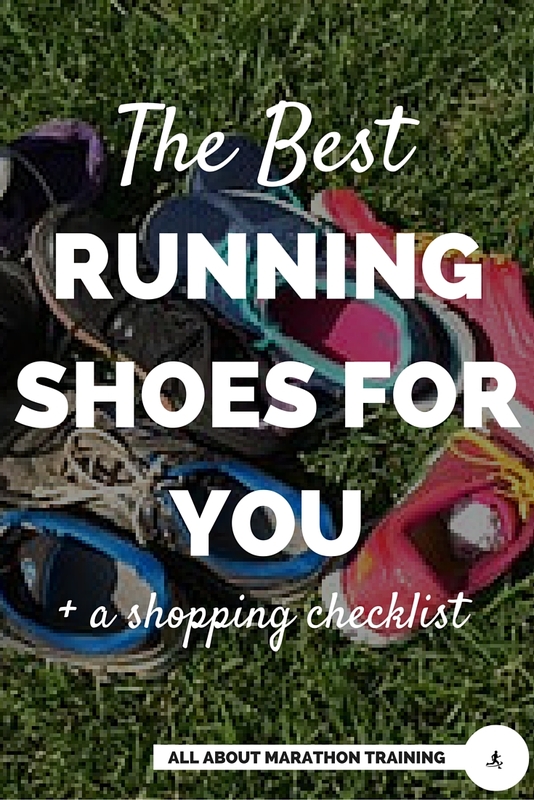 Once you have it you have the all the potential in the world to becoming a running fiend! 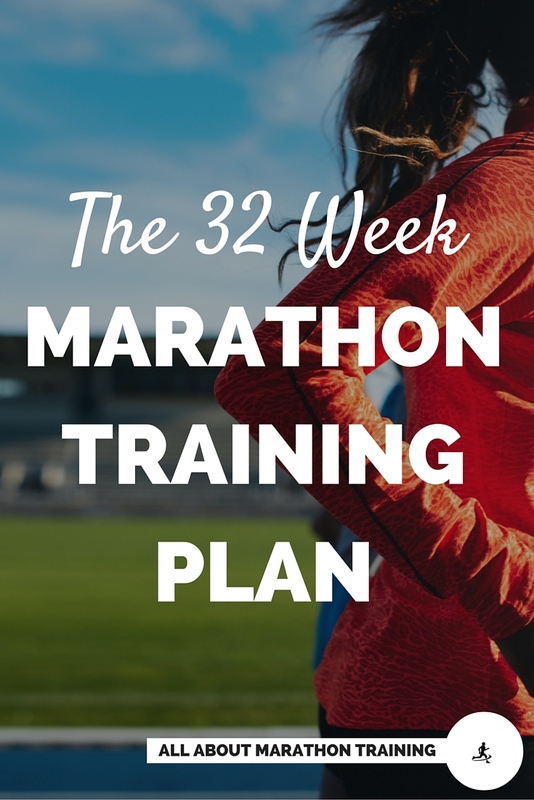 Make sure you have a clear goal of what you want from your running. 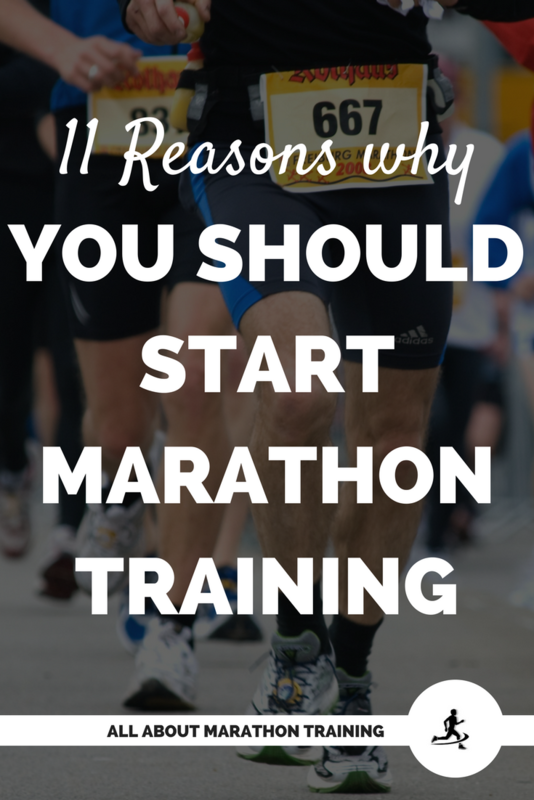 Maybe you want to lose weight, get fit, be healthier, run a 5k, run a 10k, run a marathon? Having a goal that you work towards will keep you going when the going gets tough. Running can make you invincible! Just get that goal to spur you on. 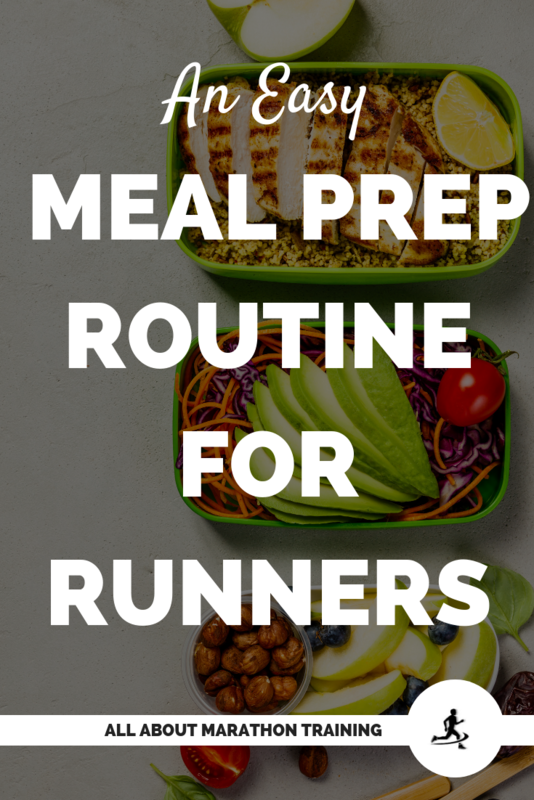 So get specific, WRITE it down, tape it to your mirror or fridge and when you aren't feeling like going out there and running come back to it and ask yourself WHY you want to run? If your goal is right you should have already answered it when you wrote it down! 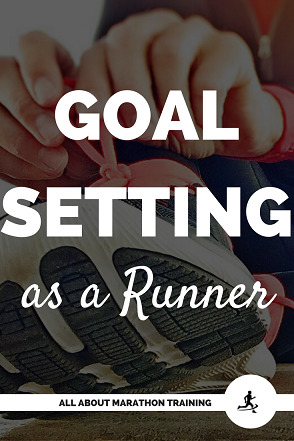 Here is a step by step goal setting as a runner + a worksheet. The standard risk assessment developed by registered exercise physiologists and approved by the American College of Sports Medicine, is the PAR-Q+. Click on the link and you will be taken to a 2 minute assessment form that will help you determine if you need to check with your doctor before beginning running. STEP 3: Assess your Body & Take Pictures! Think ahead about to the following weeks when you want to be able to look back and see how far you have come! 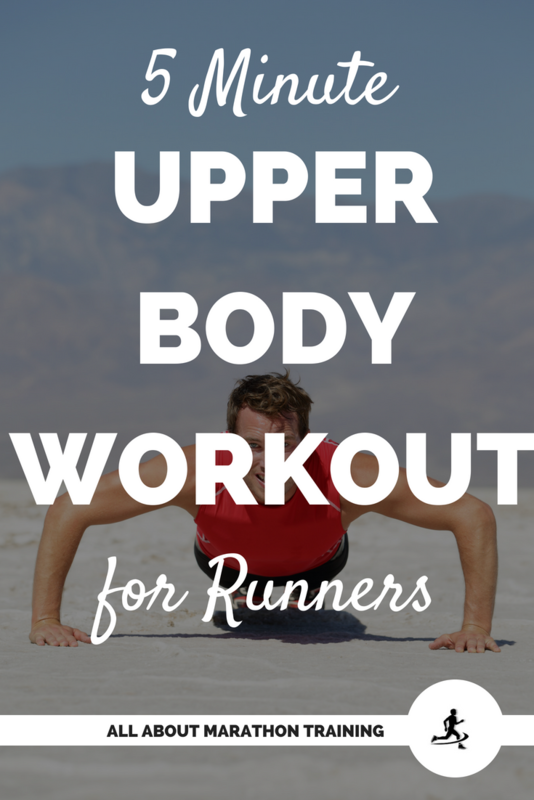 The best way to track your results is to actually do a body assessment before you start running. The second best thing you will want to do is take some pictures of yourself to compare to ones down the road when you are a full fledged runner! Your body will change and it can be extremely motivating and encouraging if you have physical proof to look back and see just how far you have come! 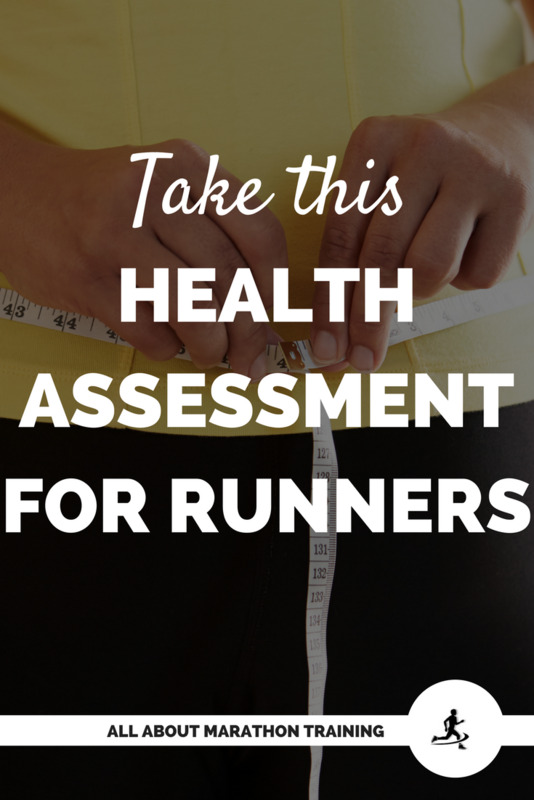 Get your health assessment worksheet here! I will tell you upfront that yes, there will be pain. But that is what makes running so glorious. There is pain, you get stronger, you conquer it and you have found something special! The hard part in beginning running is getting past the pain, the first couple of weeks. Don’t stop here though. Anything that is worth it, worth doing, will take a certain degree of “pain” and effort. 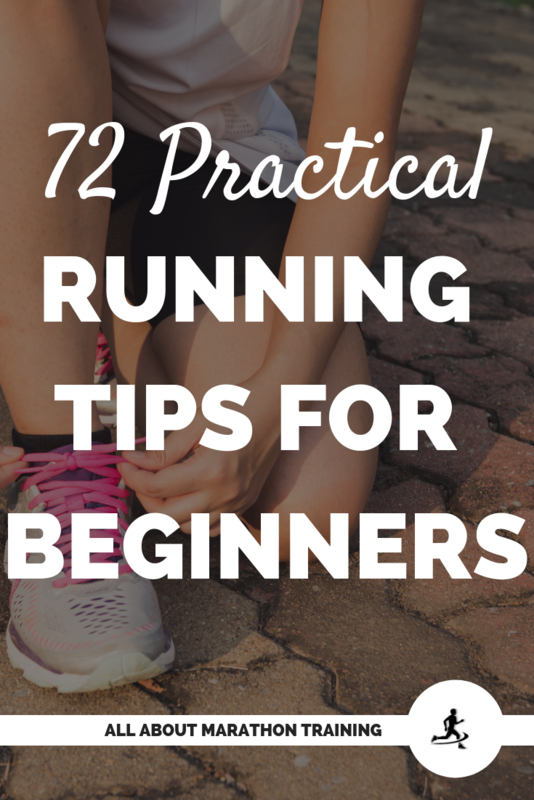 Also, keep in mind that the first mile of your run is usually the hardest. Get past that and you will feel better! 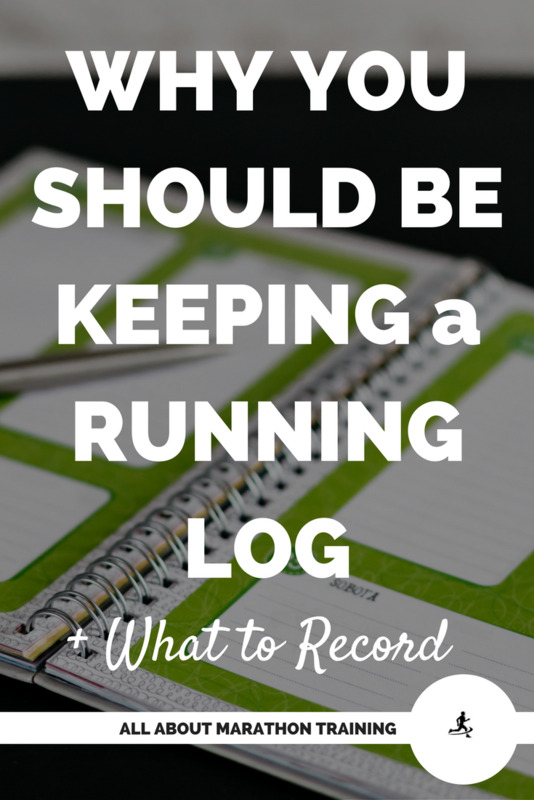 Give yourself a space to document your runs and progress. Here's what you might want to record and when, and where! 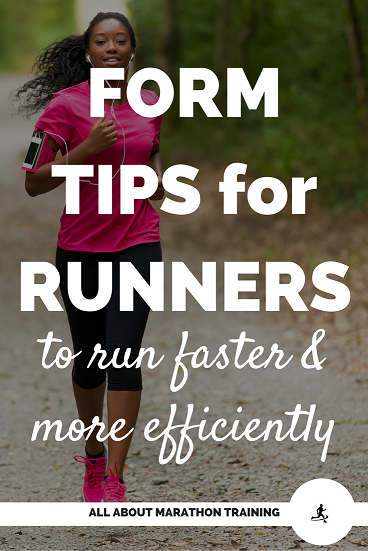 Learn how and why you should be warming up before every run. 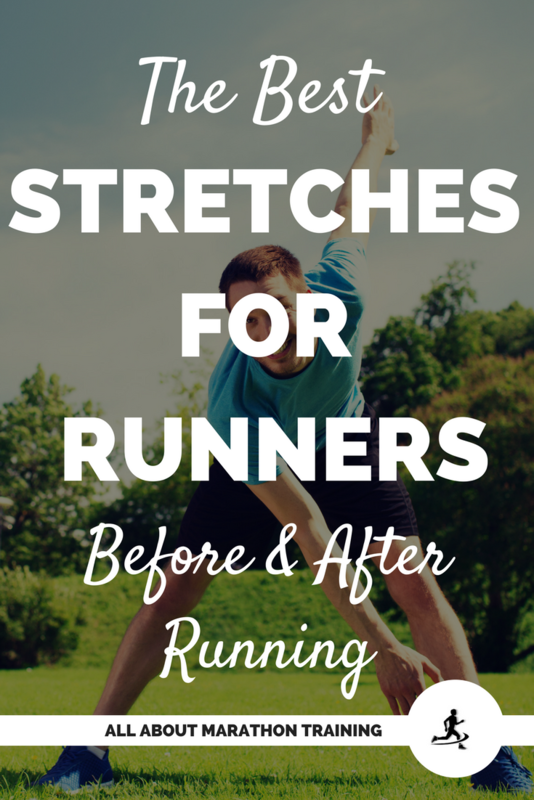 Do you know that you should only do very particular stretches before running if you want to increase your performance? 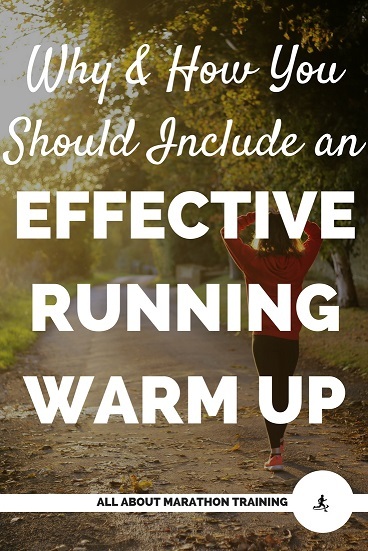 Read all about how to warm up effectively here. 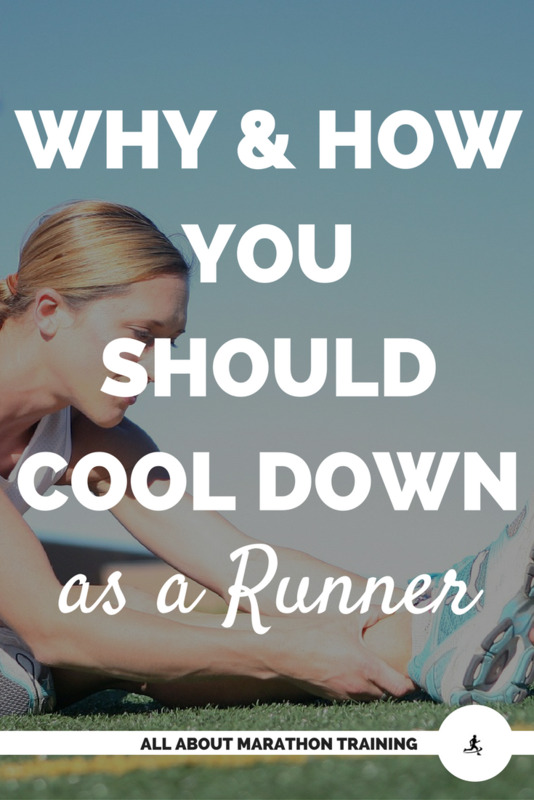 It's easy to want to ignore a cool down after your run but your body will thank you later down the years if you take care of it now! 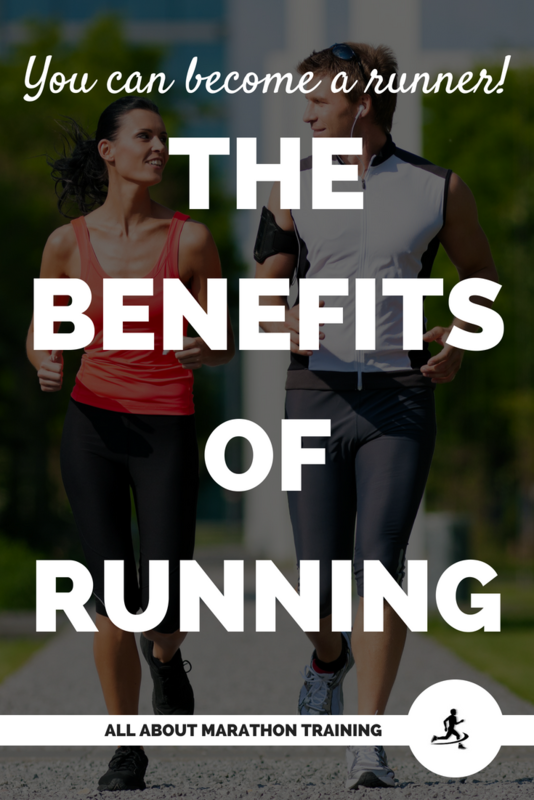 You will also reduce the chances of injury, muscle soreness and exercise induced blood pressure problems! Read how to effectively cool down here. Spread that first fervor out. 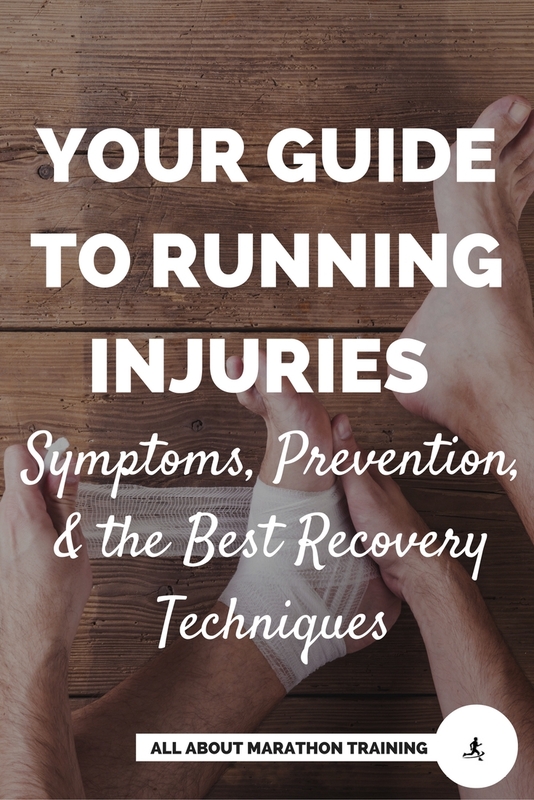 The majority of running injuries occur because people run too much, or too hard, or too fast all too soon. Relax, have fun with it, revel in the beginning of a (hopefully) long running career. 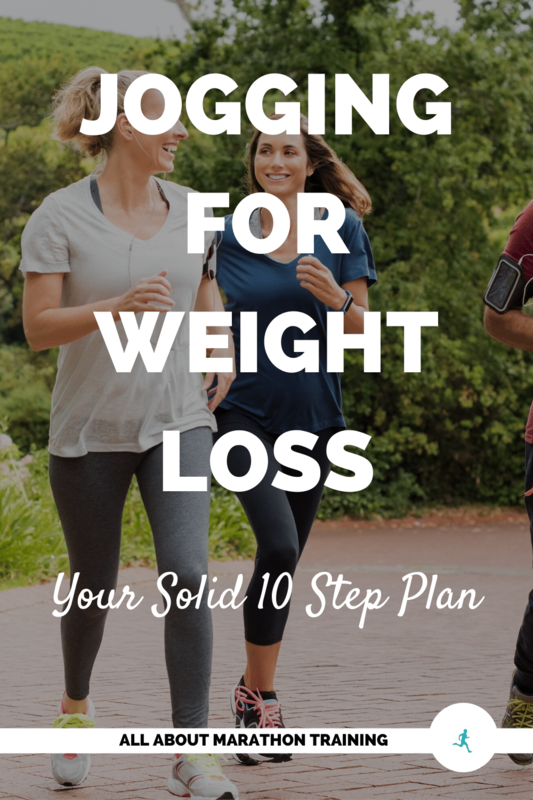 STEP 8: Start by just Power Walking! 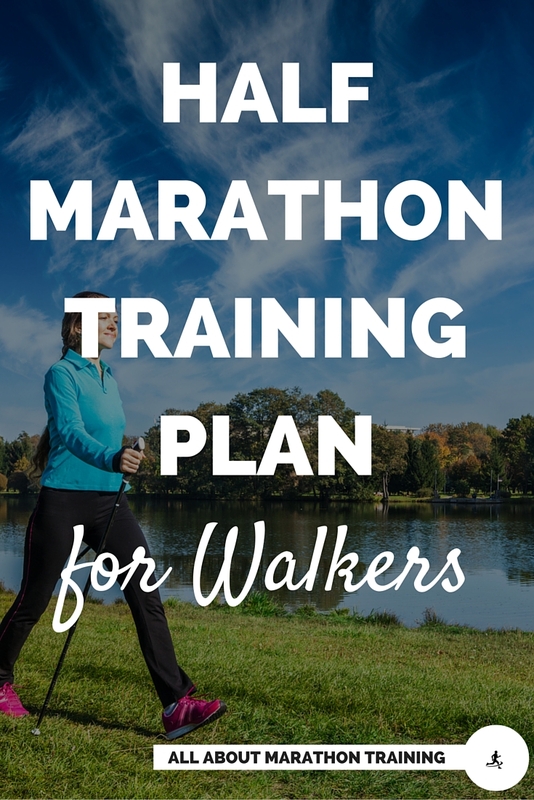 You can totally train for a half or full marathon by just walking! 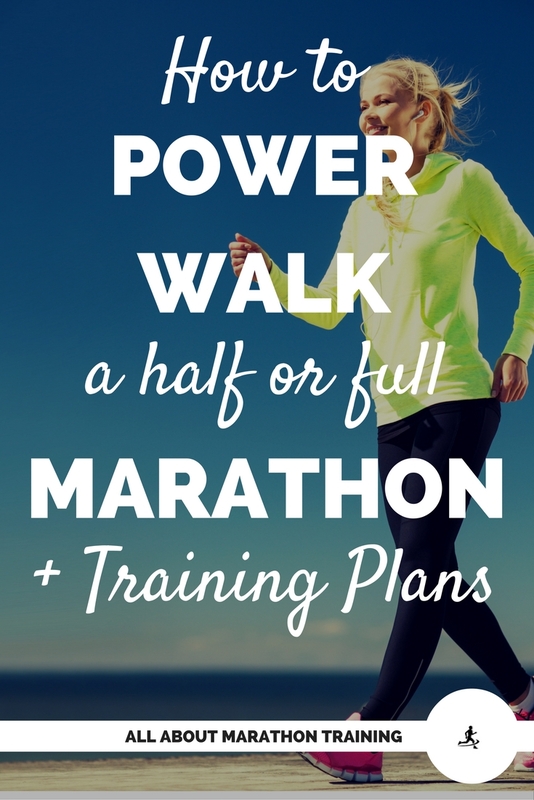 Power walking is great for everyone and has so many health benefits! No reason to sit on the sidelines. If you can say the words to your favorite song out loud without becoming winded you are doing good. If not, slow it down. 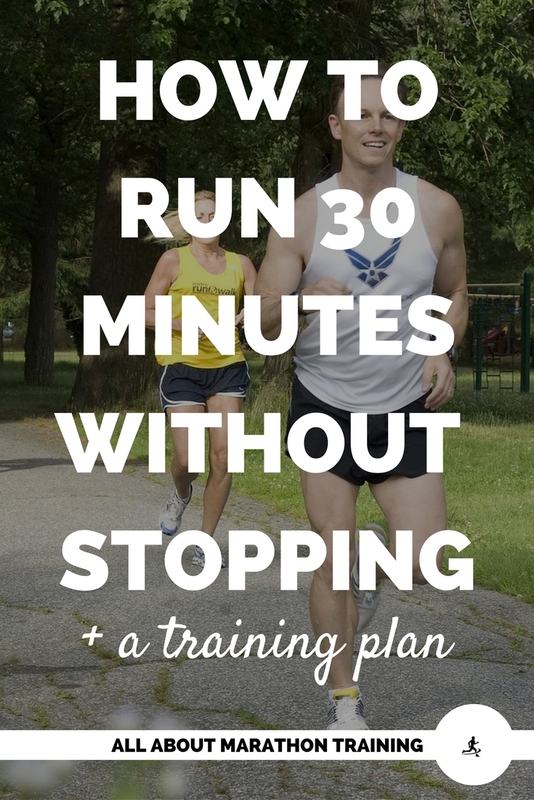 A good way to not have to think about your breathing but to make sure you are not breathing and going to hard is to bring a running buddy with you and keep the conversation flowing. Save the heavy, hard breathing for speed training which will come much later. 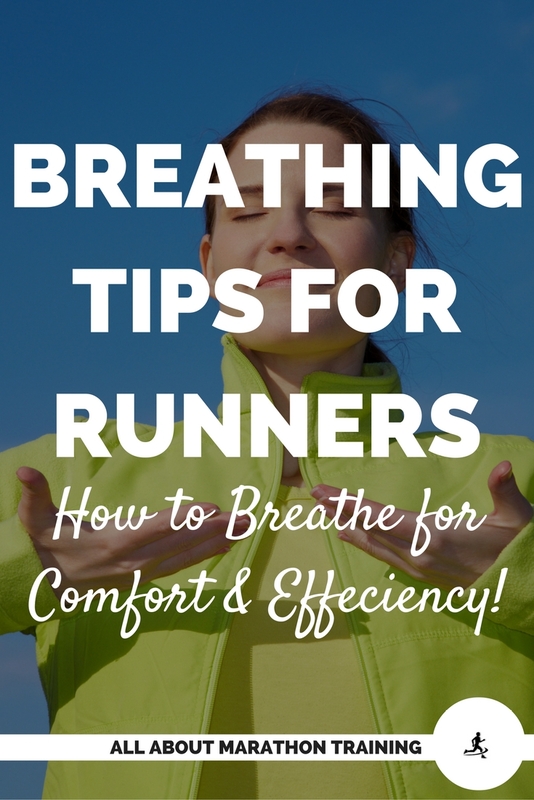 See some more breathing tips and techniques on this page! 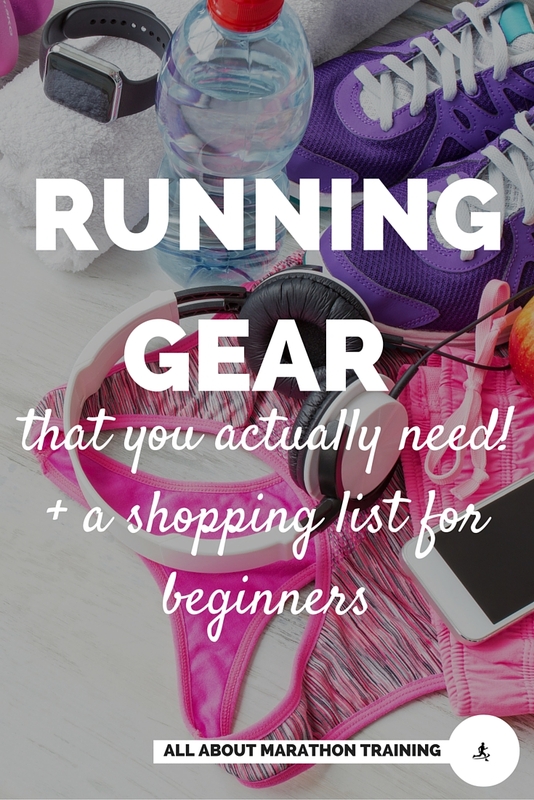 Step 10: Get yourself an exciting new running outfit! Saving your old, worn out clothes for exercising isn't going to give you much of a motivation booster shot. Of course it isn't necessary at all to have new running attire but it will no doubt make you feel good about yourself, get you excited to run and confident that you look good which will in turn get you out the door. Not such a bad idea. 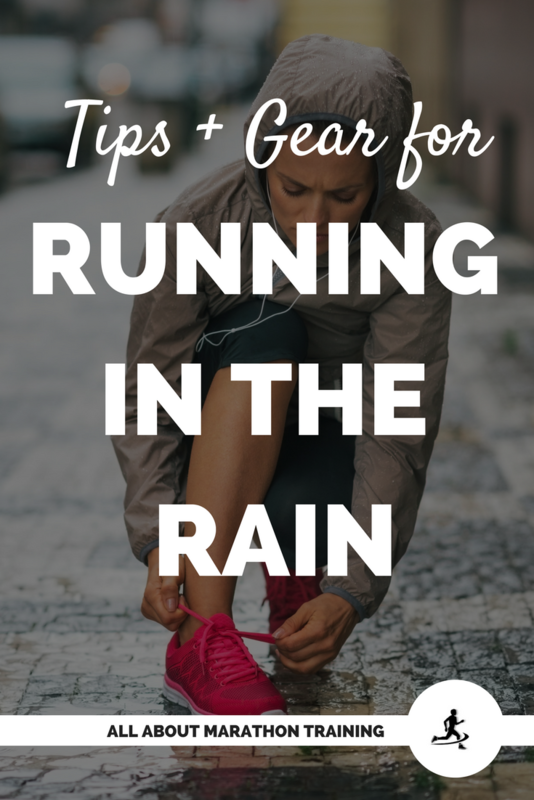 Check out all of the running gear that you might want to invest in! STEP 11: Keep that Appointment! One of the main reasons why most people don’t run or give up running is because they think they don’t have the time. We manage to make time for work, children, family, etc. Treat running like an appointment. If you knew you had a serious disease you wouldn’t put off seeing your doctor. So look at it as your doctor’s appointment. You are treating your health. You wouldn’t be late to see the doctor and you wouldn’t put it off either. Make that time for yourself. I can guarantee you that (yes this sounds cliché but only because its true!) every area of your life will benefit. So get up and RUN! Find your Target Heart Rate that you want to be exercising at. This will help you determine if you are setting a good pace for yourself, pushing yourself too hard or if you can be working harder. 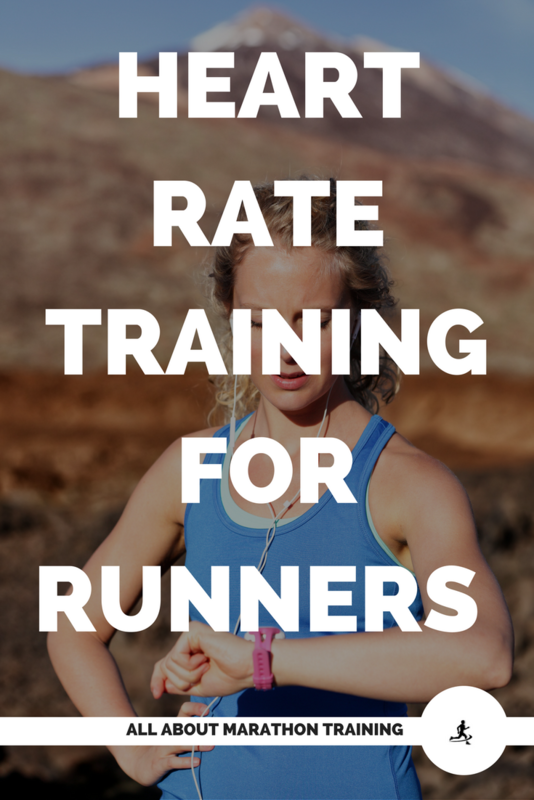 Learn how to run correctly to reduce injury and to run more efficiently and economically. 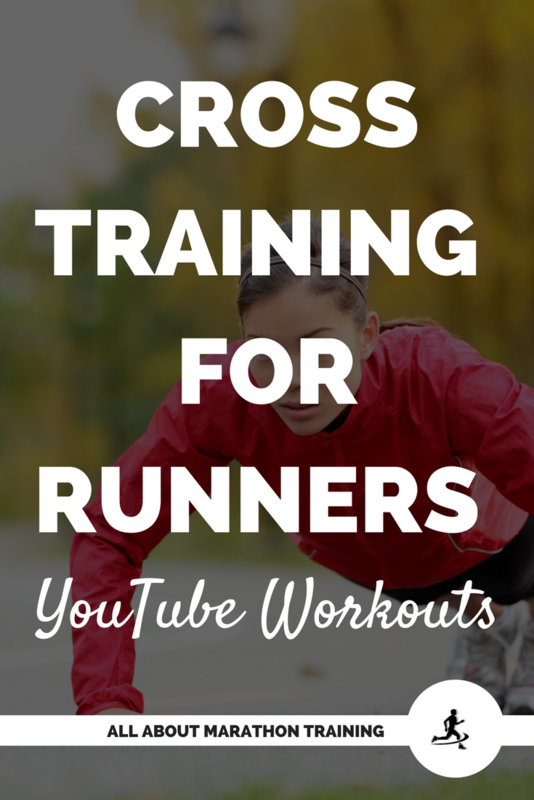 Save yourself a lot of discomfort by training yourself how to run properly from the get-go. 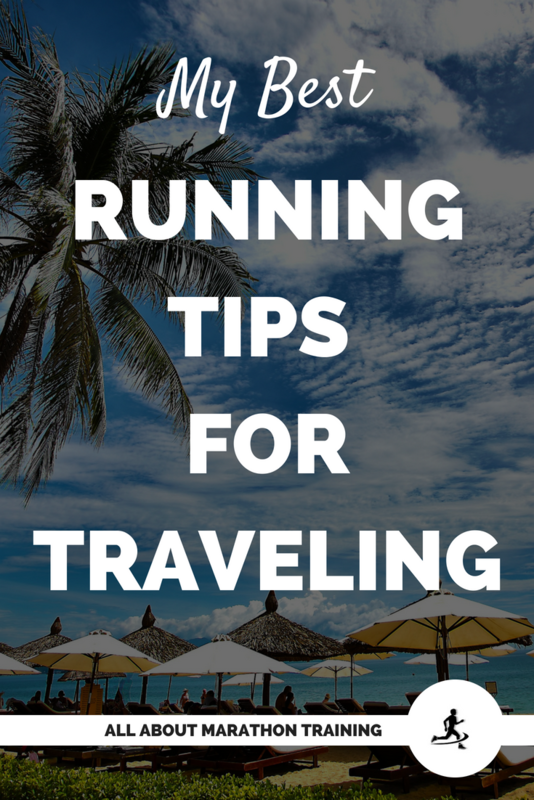 These tips are easy yet highly effective! It's not a nice thought but its something that should be thought about. 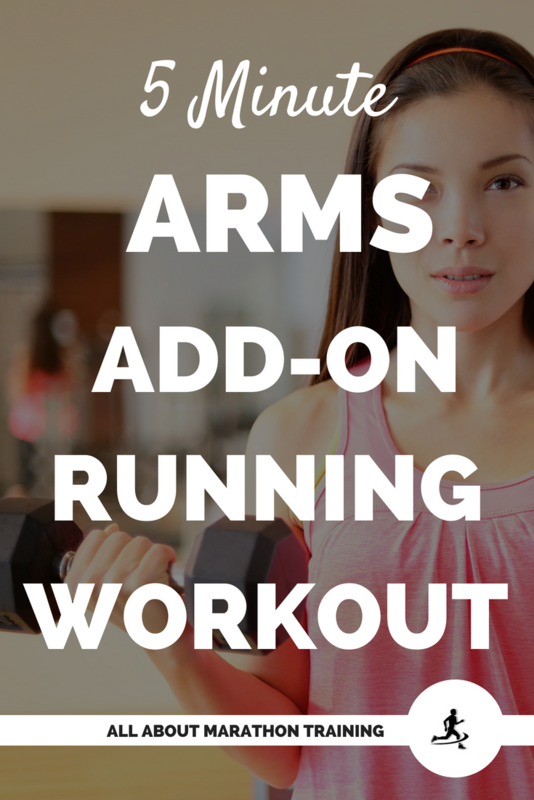 Learn how to run and not look like an easy target and also how to healthily run. 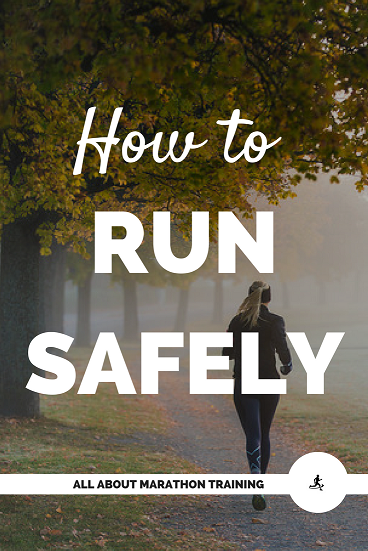 Here's some running safety tips. 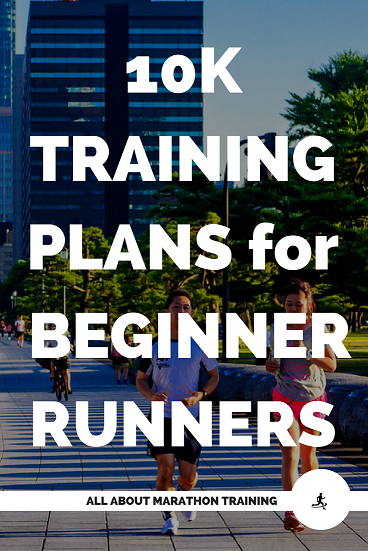 Choose a Beginners Running Plan! 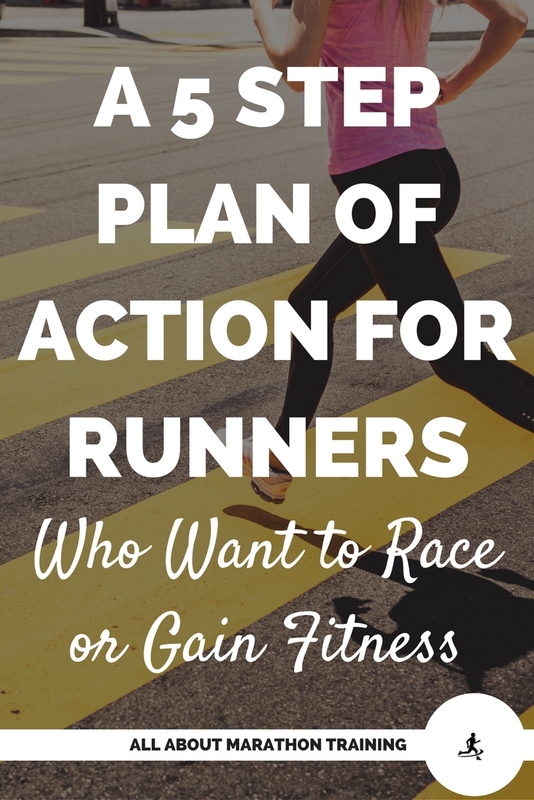 Your Plan of Action to Gain Fitness or Start Racing! 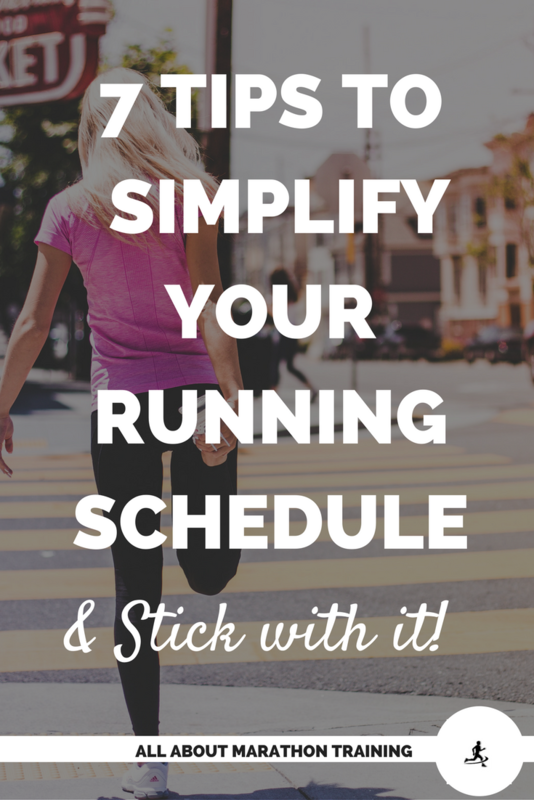 7 Tips to Simplify your Running & help you stick with it! 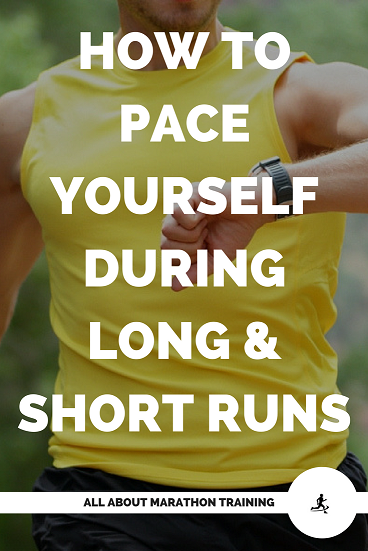 Learn how to pace yourself! 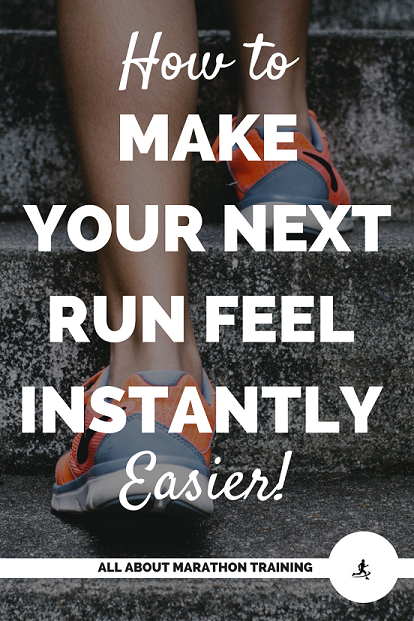 One easy running tip to instantly make your next run easier! 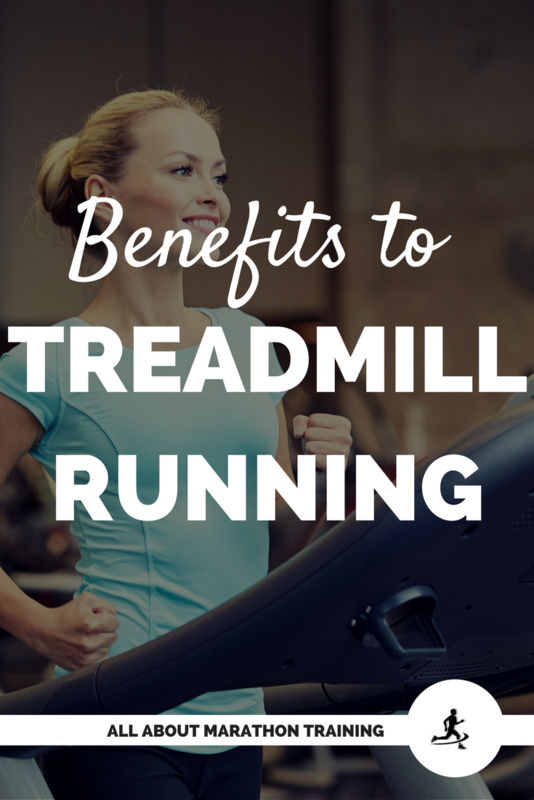 11 Benefits to Treadmill Running! 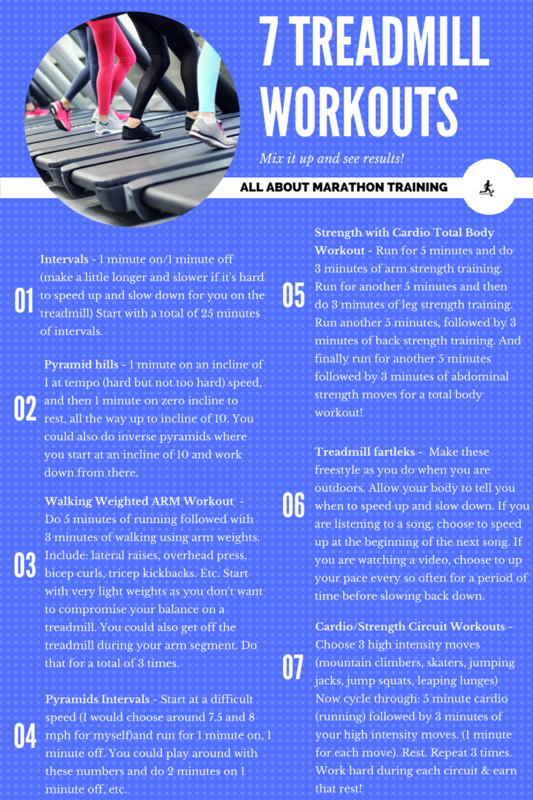 Here are 7 treadmill workouts to help you mix up your routine! 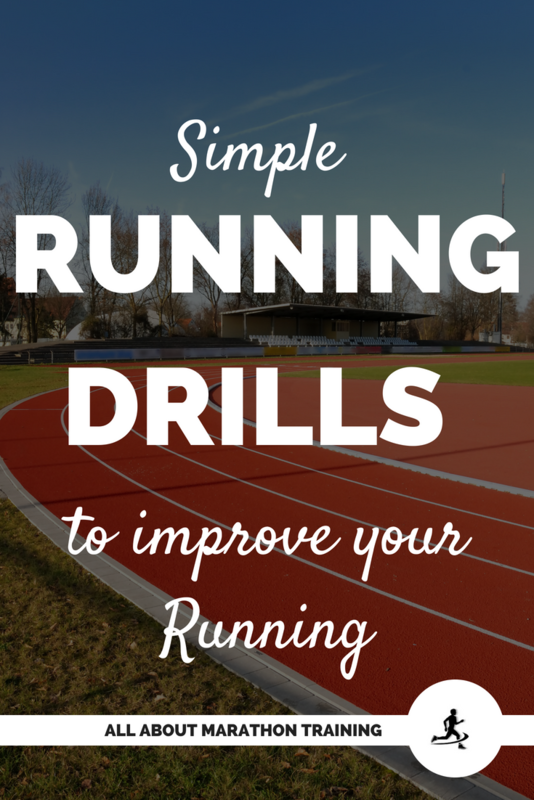 Simple Running Drills to Fast Track your Running! 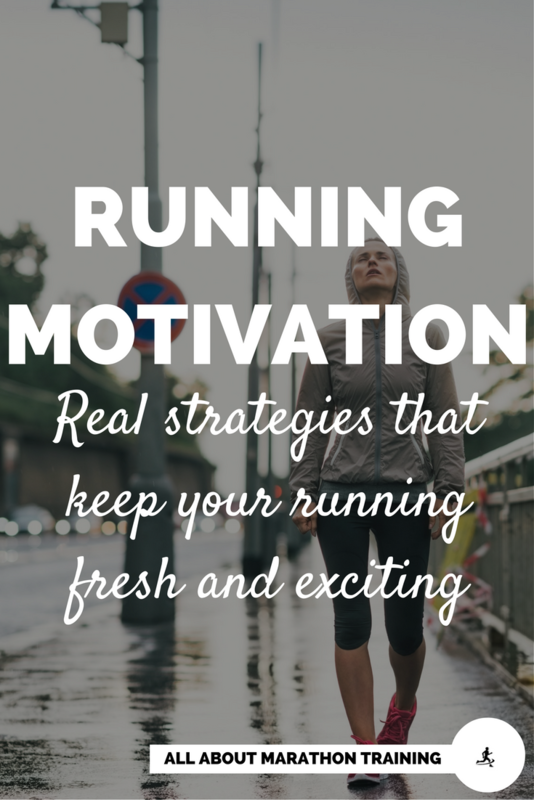 Running Motivation: Real Strategies to keep your running fresh! Books are still the best way to learn! (IMO) So here are some great recommendations. Some are instructional and some are personal experiences but all have lessons to be learned and outlooks to see through! 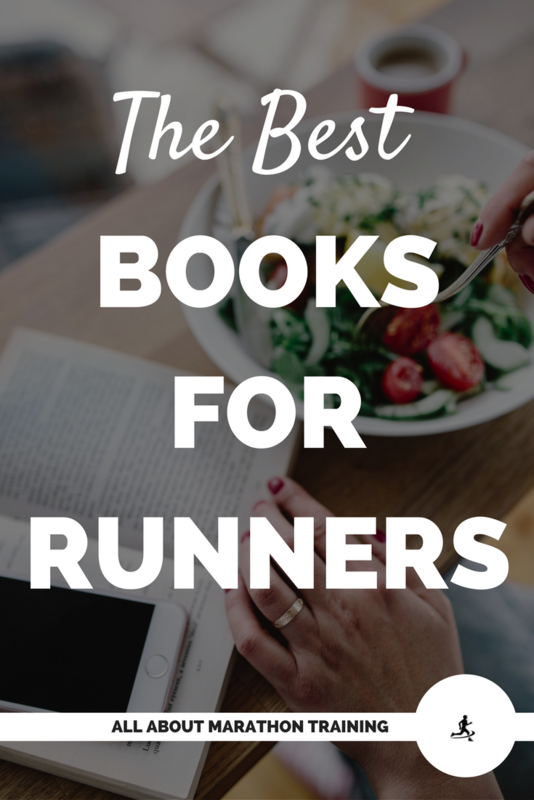 If you want some upfront recommendations particularly for runners then here are two suggestions. Runner's World Complete Book of Beginning Running The first is authored by renowned runner Amby Burfoot in the name of Runner's World. 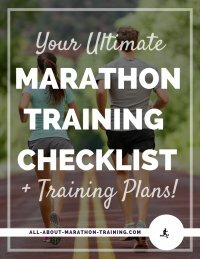 It is compiled with tips on how to start a running program, picking out running shoes, how to adjust your diet in order to get the proper nutrients, avoiding injuries, and getting race ready! Mr. Burfoot knows what he is talking about and so do the thousands of runners every year who start running, in whom he compiles his information. 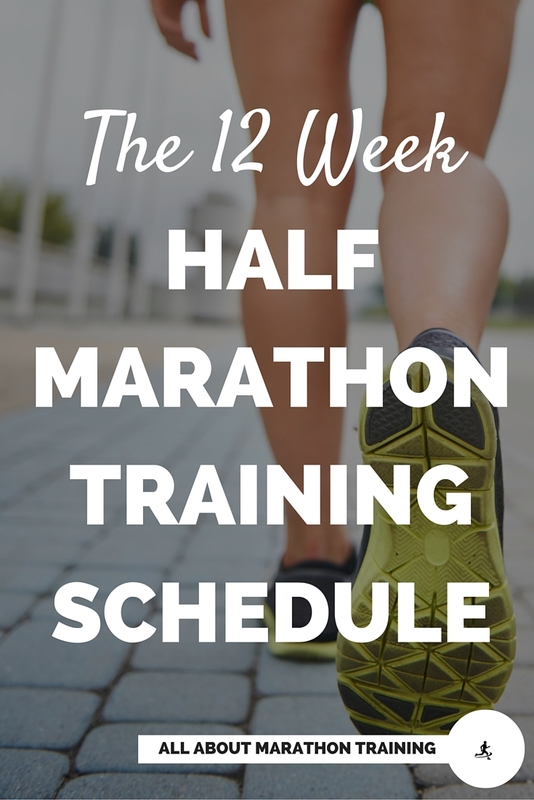 The Beginning Runner's Handbook: The Proven 13-Week RunWalk Program This second book is a handbook for walkers who want to up the intensity and start running. 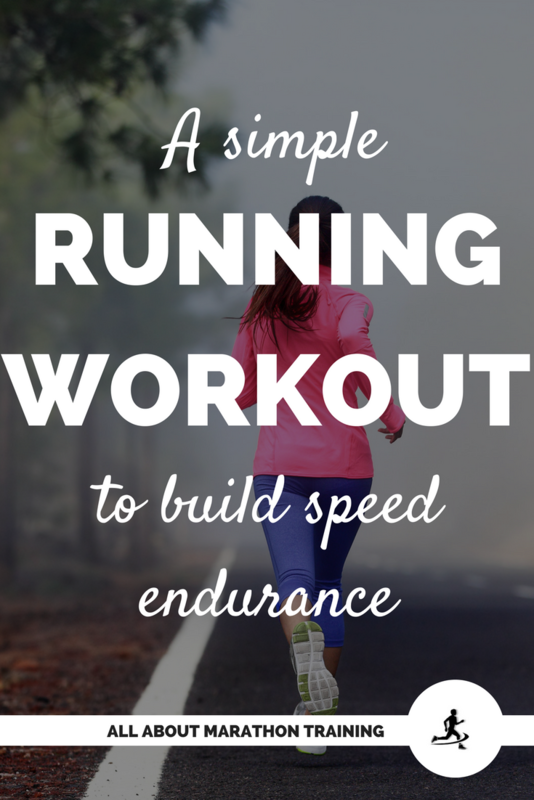 It takes a walk-run approach to advance and increase the endurance of your body. It also features a section on running for charity, how to get involved and give back to a community while becoming fit. A win-win situation if there ever was one! 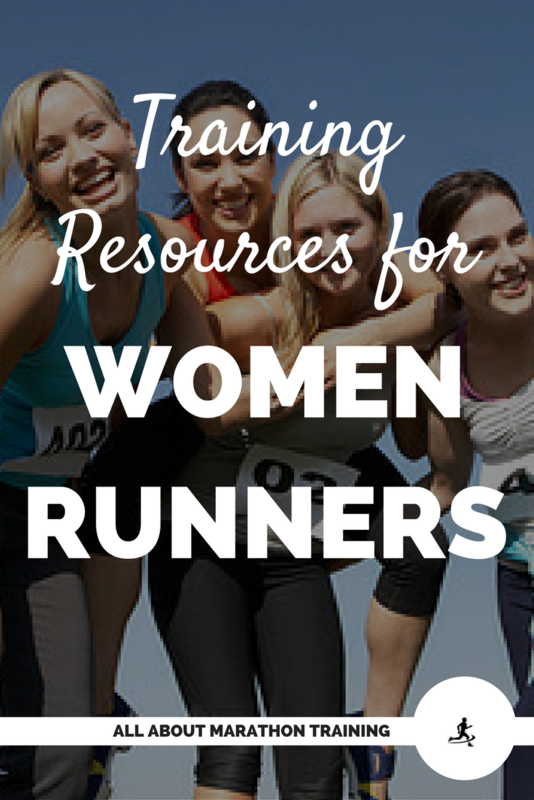 It covers many more special topics such as running through pregnancy, running barefoot, etc.